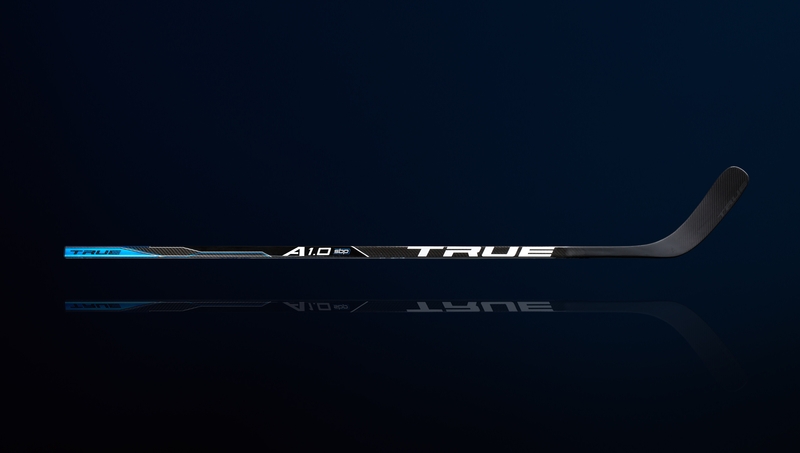 Produktinformationen "Schläger A1.0 SBP Junior"
The A1.0 SBP stick incorporates TRUE Hockey’s BRT blade technology, producing the longest lasting and most consistent blade we’ve ever made. The player’s benefits are extreme impact strength and consistency in their shot. The top of the shaft is softer for easy energy loading, the middle is optimized for energy transfer, and the bottom is designed for no energy loss to ensure the puck explodes off the blade. The result is overall improved player performance and maximum power for all shot types. Weiterführende Links zu "Schläger A1.0 SBP Junior"
Kundenbewertungen für "Schläger A1.0 SBP Junior"